Cockroaches are one of the toughest insects that you can find in your home. They look disgusting, and they’re even playing a secondary role in spreading various diseases. They not only spread diseases, but roaches can also bite humans as well as pets. So, eliminate roaches is necessary. Are you tired of constantly spotting cockroaches in your home? It is difficult to find the perfect non-toxic solution of pest problem. Isn’t it? 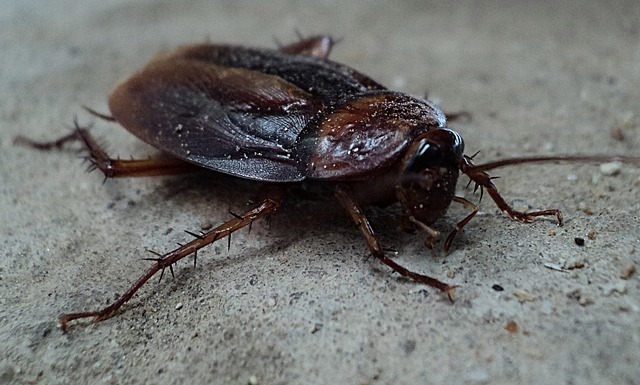 All the cockroach control solutions are filled with chemicals, and that’s why people think about non-toxic home remedies for roach control like baking soda. But, is it good to use baking soda for roach control? Probably, you’re facing a cockroach infestation in your house. Am I right? There are many roach killers available that effectively kill these pests, but it’ll be awesome if we can just repel them using a non-toxic repellent. In the list of 10 natural insect repellents published by the American College of Healthcare Sciences, peppermint essential oil is one of them. But, they did not talk about whether it is effective against cockroaches. Mothballs are small balls that are made of pungent substance, generally naphthalene, having strong deodorant fragrance. Generally, it is used to put in among the stored garments to keep away insects (clothes moths). But, can you repel cockroaches with mothballs? If you found cockroach poop in your house, does that mean, you have an infestation? Finding the poop of a pest in your house is the number one sign of pest infestation. If you can identify the pest from its poop then there is nothing better than that. How Much Does Cockroach Exterminator Cost for Your House? Roaches are always a nuisance in our home. They can be dangerous to us in various ways. There are sometimes when these roaches will be attracted to your home. This can also increase the infestation in your home. At this time, home remedies won’t be enough and can also increase the infestation.